Brian is a managing partner in the San Francisco office and focuses on investments in healthcare and technology companies. He joined Polaris as an associate in Boston, shortly after the firm was founded in 1996. Brian is a decorated veteran, having served as Captain in the US Army Corps of Engineers. His service included the command of combat engineer soldiers during the Gulf War. As platoon leader, Brian was awarded the Bronze Star and the Army Commendation Medal with Valor for successfully completing missions while encountering enemy fire on the front lines. 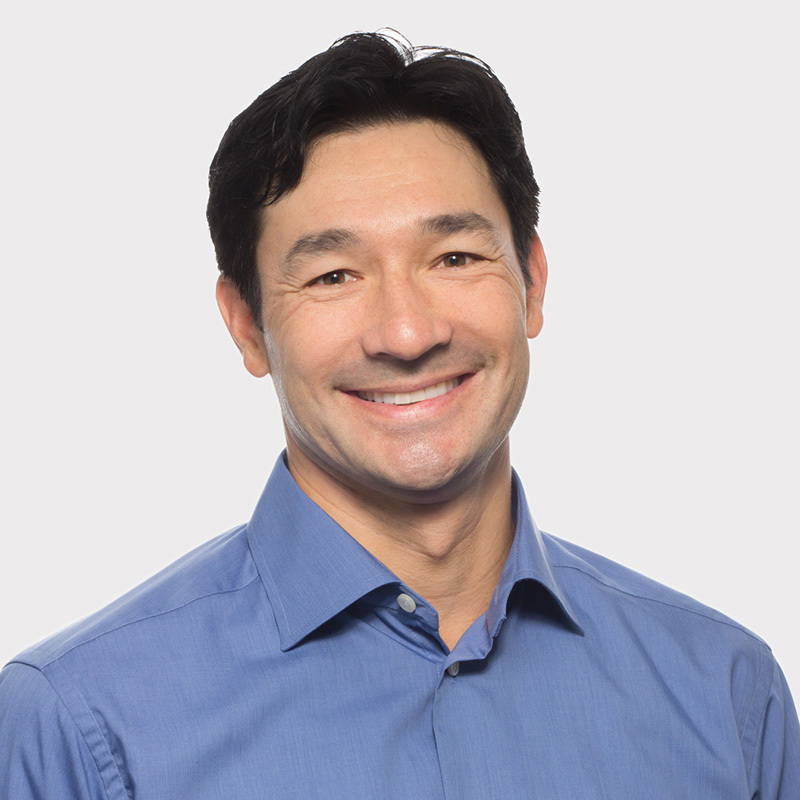 Brian works with several Polaris portfolio companies including Ajax Health, Kensci, Nomad Health, WellAir, Quartet Health, Respicardia, and Suneva Medical, and serves as chair of Lola Development and US HealthVest. He was previously a director of Ascend Health (Universal Health Services), Asthmatx (Boston Scientific), BridgePoint Medical (Boston Scientific), Data Sciences International (Harvard Bioscience), Free & Clear (Alere Health/UnitedHealth Group), PartsSource (Great Hill Partners), and Sentillion (Microsoft). Prior to Polaris, Brian gained experience in the New York and San Francisco offices of Goldman Sachs and at Baxter Healthcare, a global, diversified healthcare company, with expertise in medical devices, pharmaceuticals, and biotechnology. Brian received his BS from the United States Military Academy at West Point and his MBA from the Tuck School of Business at Dartmouth College.